DC’s newest animated film, Justice League Vs. 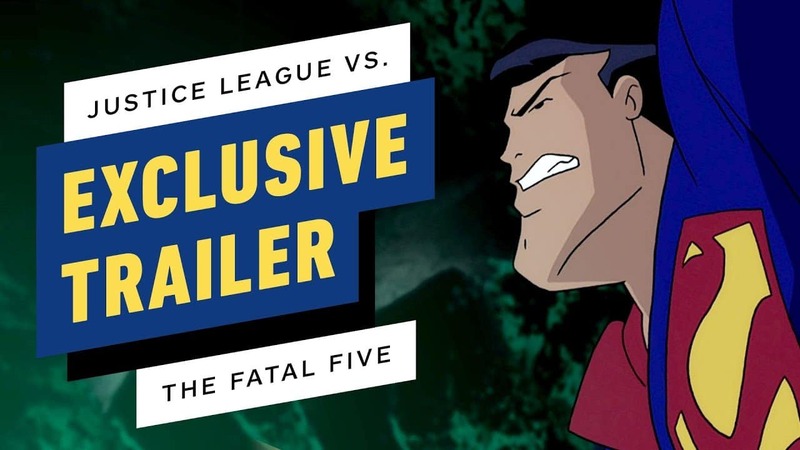 The Fatal Five just received a new trailer. And as you’d expect from DC, it looks fantastic. DC has a long tradition of producing quality animation such as Batman: Under The Red Hood, Justice League and more. The Flashpoint Paradox, and of course Batman The Animated Series. So, will Justice League Vs The Fatal Five be another success for DC? Based on this trailer, it’s a safe bet to say that it will be. 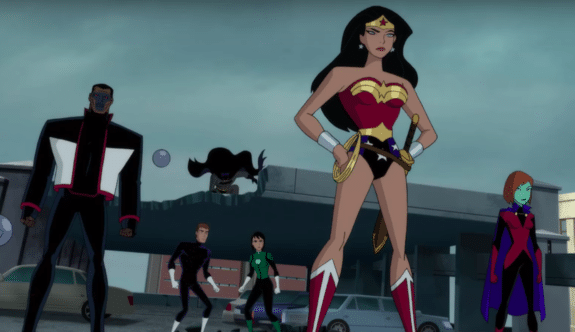 Any fan of DC animation is sure to recognize some familiar voices throughout this trailer. Susan Eisenberg, George Newbern and Kevin Conroy are all back to voice Wonder Woman, Superman and Batman, respectively. However, it’s Kevin Conroy’s portrayal of Batman that has me most excited. Kevin Conroy has never portrayed the hero in a live action film. Yet, his take on the vigilante is widely considered to be one of the greatest. An impressive feat considering he relies solely on vocals to do so. So, it’s a welcomed surprise to hear him return to the role he’s mastered. Read More: 6 Most Destructive & Evil ‘Future’ Versions Of Superheroes We Bet You Didn’t Know! The trailer is quick to set the tone of the film as a desperate battle against an unfamiliar evil. It’s is filled with exciting imagery and the kind of super hero action you’ve come to expect from a DC animated film. The animation is crisp, vibrant and colourful and quickly locks the viewer’s attention to the screen. 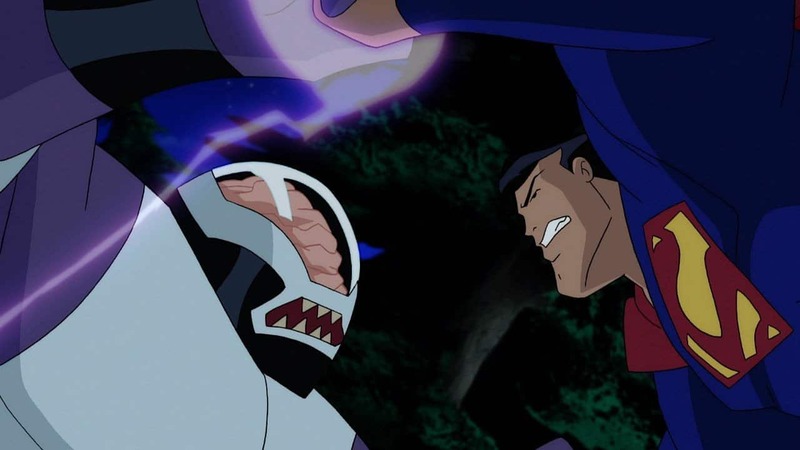 Fans will be excited that this film seems to be a return to the original DC Animated Universe. We seem to get a healthy dose of familiar faces from previous Justice League films, as well as some new and exciting ones. 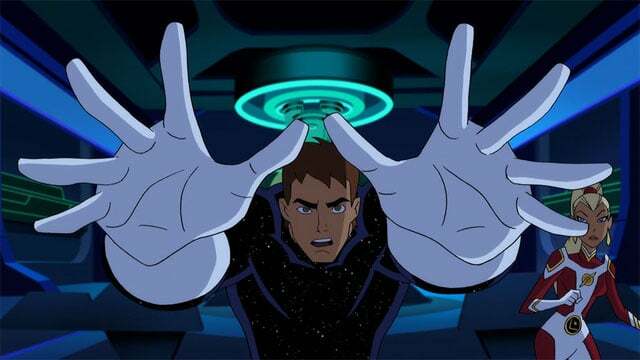 Thom Kallor (AKA Star Boy) makes his first major on-screen appearance in Justice League Vs The Fatal Five. Star Boy is traditionally a member of the Legion of Super-Heroes, a team of heroes living and operating a millennium in the future. It’s unknown exactly how or why Star Boy lands in the present day. However, it is clear that he is pursued by the Fatal Five and will rely heavily on the Justice League’s assistance to survive the evil team’s pursuit. The current live-action DCEU (DC Extended Universe) is riddled with uncertainty about its future. With the recent news that Ben Affleck will not return to reprise his role as Batman/Bruce Wayne; and rumours about Henry Cavill’s possible exit from his iconic role as Superman/Clark Kent, it is refreshing to have a return to the classic Justice League that many of us, myself included, loved and watched growing up. Bruce Timm has been the driving force behind many of DC’s most successful animated films. Furthermore, he’s one of the creators of Batman the animated series and has an amazing reputation. His involvement in Justice League Vs The Fatal Five, as well as returning vocal cast, is a strong indicator that the film will be a success.